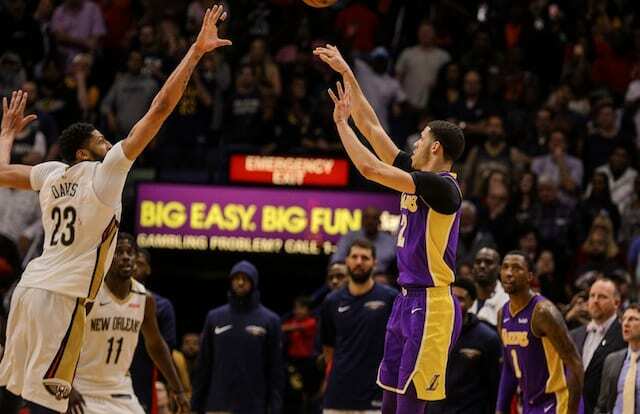 Having previously resisted breaking up their young core for Paul George and Kawhi Leonard in recent years, the Los Angeles Lakers face the possibility yet again as Anthony Davis requested a trade from the New Orleans Pelicans. Although the earliest he would become a free agent is by opting out after next season, Davis has long been rumored to be a Lakers’ target. 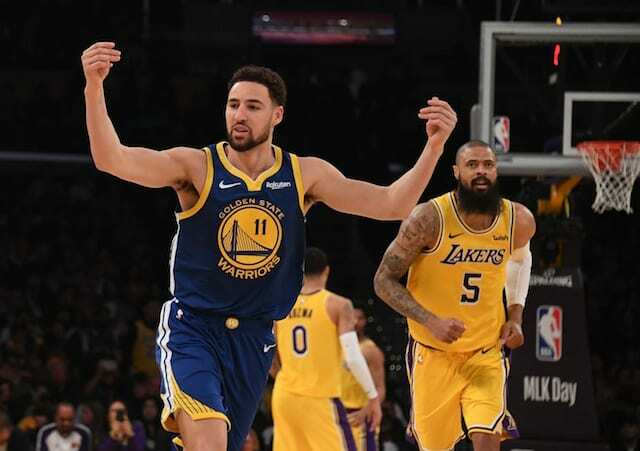 He signed a five-year, $145 million contract extension in July 2015 but isn’t interested in inking a five-year, $240 million supermax deal this summer. 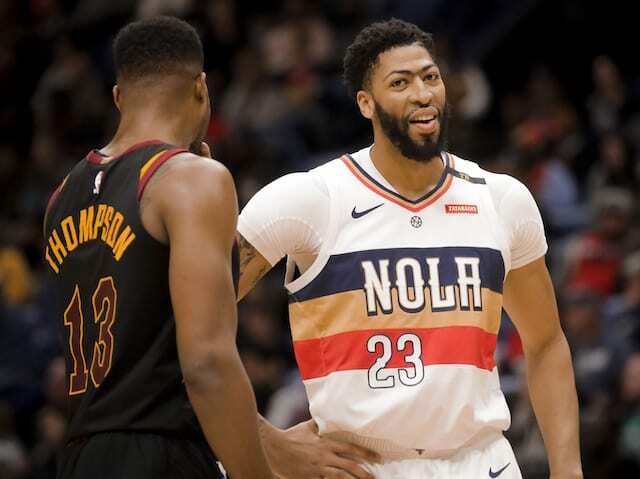 Davis’ request may have created a bit of an uncomfortable setting within the Pelicans organization, but they’ve made it clear the team will move forward on their terms. NBA spokesman: “We commenced an investigation this morning upon reading the reports regarding Anthony Davis. 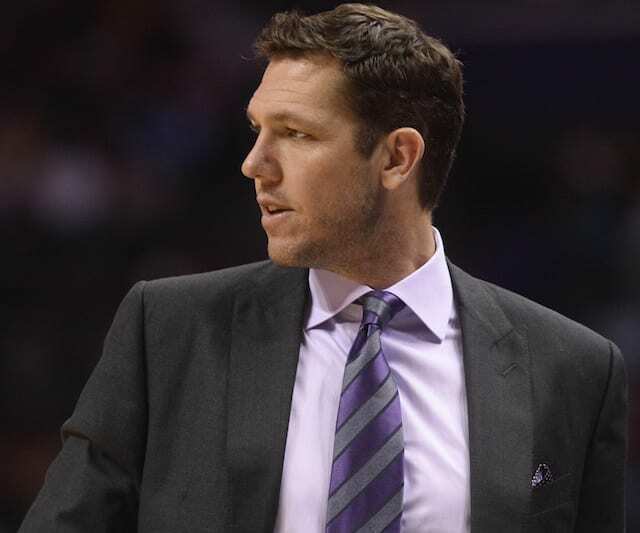 That process is ongoing.” One reason: an on-the-record request for a trade by an agent or a player. Davis could be fined. It’s currently unclear what the nature or focus of the league’s investigation is. As mentioned above, Davis could face a fine, but he is not the first player to request a trade. In their statement to address Davis’ demand going public, the Pelicans asked the NBA to ‘strictly enforce’ the league’s tampering rules. 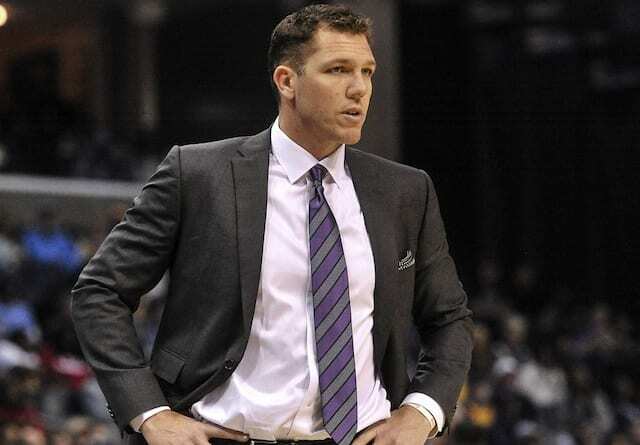 That would appear to be a veiled shot at the Lakers and perhaps LeBron James and agent Rich Paul.